I try to stay up to date with what’s going on in the math and physics world by e.g. reading blogs of scientists. One of the probably most famous blogs in the mathematical physics world is this week’s finds by John Baez whom I visited on Friday. John Baez is also member of the group blog called n-category cafe which is dealing with category theory (a subject which seems by the way had already been favored by Charles Peirce (see also this old randform post)). The n-Category Cafe wants to set up a category wiki which is intended for collaboratively exploring n-Categories. I thought it may be a good idea to inform the category people about the possibilities of jReality and hence decided to contact John and his wife, who are -just as me- staying in the London borough of Lewisham/Greenwich. Since I was out of London on Saturday and John was out of London on Sunday the only time left for a meeting was a busy Friday afternoon while people were moving back into the house John and Lisa stayed in. Everything was a bit hectic, so I was happy that John and Lisa could fit me into their tight schedule and that I got to explain a bit about jReality. John said that he is a very visual person and that he liked our netart/media art (however we didn’t discuss netart but mostly math and jreality). He had the opinion that category theory is a rather visual theory – a fact which I would like to understand better. I will have a look at the n-categories Wiki project and I would also like to see how their collaborative online work is proceeding. I once set up a wiki for a group of string theorists (actually it was a so called virtual learning environment (VLE) called Moodle, which comes not only with a wiki, but also with modules providing chatrooms, libraries, forums, blogs etc.) but it wasn’t much used (where I have to add that i learned about the possible pitfalls of online collaboration at an online seminar on online learning called Ikarus..:)). However, I think the perspectives for John’s and his collaborators’ new online project look much better, last but not least since they had already established their fairly successful n-category blog. Some former colleagues sometimes wonder why I am still interested in math/physics research. Since this is a math and physics post I will use the opportunity to say a word on this. Every mathematician knows that if one is stuck with a math problem for too long (where the term “too long” is undefined) then one should better move on to a new one. Nevertheless at the same time old problems often continue to be haunting and thus it seems to be natural to keep trying to find a better understanding and resolution (On the other hand this may be a reason why one could be reluctant to take on new problems). So yes my old open math problems keep haunting me a bit. Moreover I regard the reading of math texts as a kind of practice – just in the same way as I still practise drawing. (And thus I felt very honored when my neighbors asked me to draw their family members. remark: I find that doing portraits is emotionally quite arduous. -I could never do this on a full time basis). 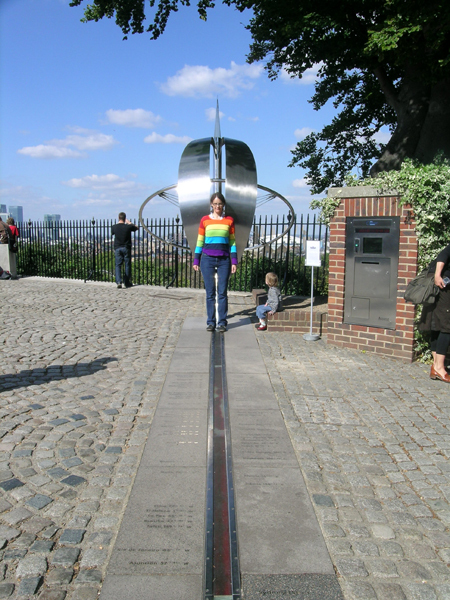 As a matter of fact Greenwich is famous for the prime meridian which was defined to go through the royal observatory. Any nice restaurants or cafes you would like to recommend in Greenwich? konkon ti-che said: Any nice restaurants or cafes you would like to recommend in Greenwich? Please ask someone else. 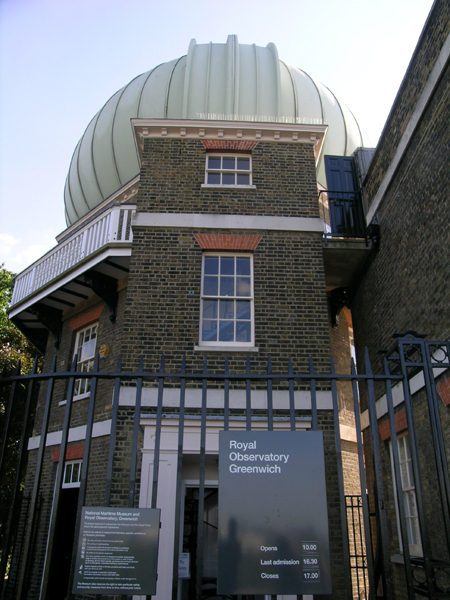 Apart from the mentioned visit (above in the post) I have only visited the observatory and the museum in Greenwich. It seems that the riverside is occupied with the university and the peirs (see images), so maybe you can find cafes and restaurants in the centre? The observatory is a must-see – it’s really killing.